SDRC awarded the contract after undertaking a comprehensive market sounding and open tender process in late 2018. 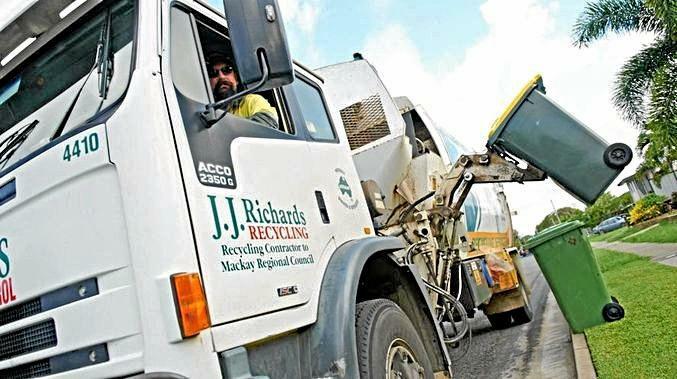 Council's director infrastructure services Graham O'Byrne said the new contract brings to a close SDRC's long association with waste contractor JJ Richards that has served as the region's waste and bulk haulage contractor for over a decade. "JJ Richards has serviced and supported our community well through a range of activities, and council thanks them for their service to our region.